Have the flexibility to walk away at any time! Go month-to-month if you would like with no commitment to a time frame or term. Drive it for 2 months or 9 years it's all up to you! 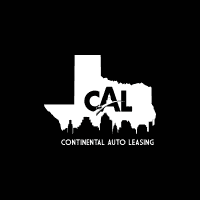 Every one of our No Obligation Leases comes with a limited warranty, routine maintenance, and roadside assistance included. Add optional insurance, extra miles or excess wear-and-tear protection and bundle it all into one simple, transparent monthly payment.